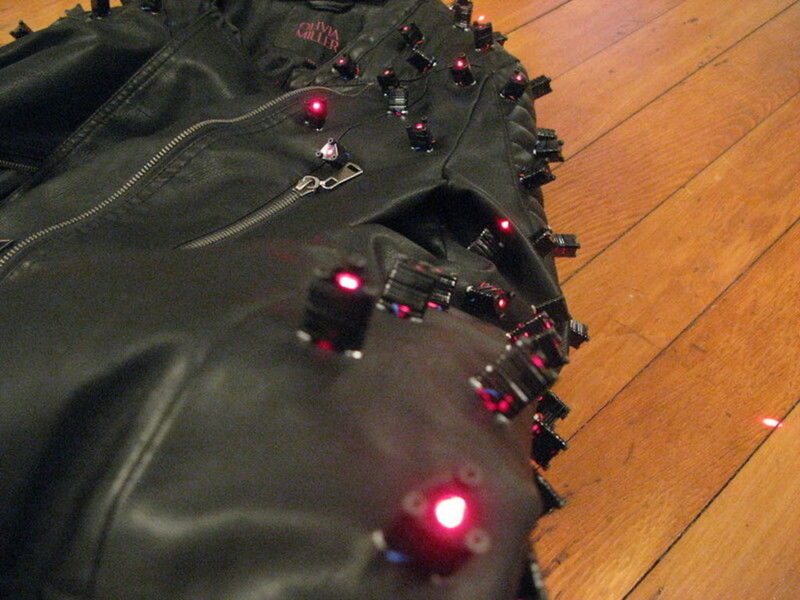 Arduino Blog » Go all cyberpunk with this laser-spiked jacket! 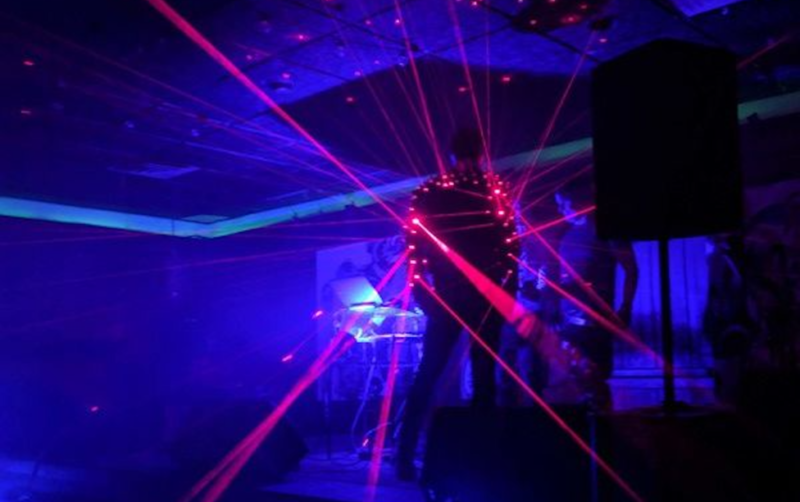 supported by the relentless growth of convenient cloud-hosted applications. all the internal and external factors to the end user experiences.